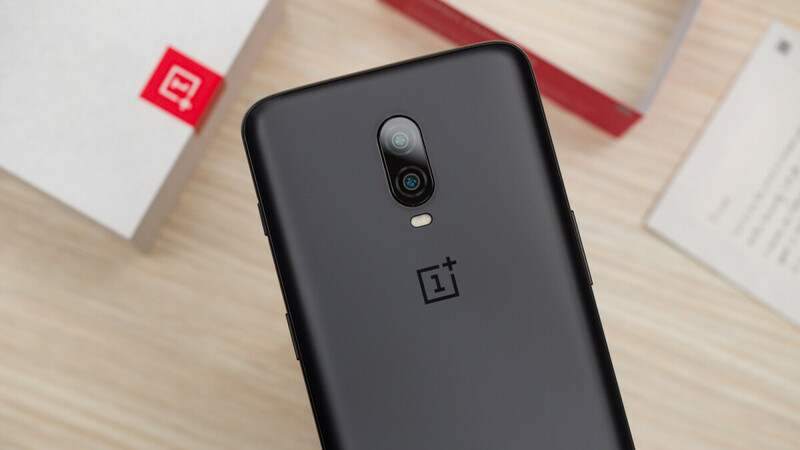 OnePlus 5G smartphone to be released "before the end of May"
In comparison to Huawei or Samsung, OnePlus is still a relatively small company. Despite this, it aims to release the first 5G phone in Europe next year. And now the company’s CEO, Pete Lau, has shed some light on the upcoming product. Speaking to CNET recently, the CEO revealed that he doesn’t expect “huge sales” from the company’s first 5G smartphone. Next year, the technology and market as a whole will still be in the “early” stages – hence the lack of sales – but by 2020 this could change significantly. It’s because of the latter factor that OnePlus is so keen on releasing a device next year. After all, it will give itself a head start over other companies when it comes to developing such a device. Additionally, it’ll allow them to iron out any problems by the time the second-generation arrives. As to when consumers can expect OnePlus’ 5G phone, Lau stated that it should arrive “before the end of May.” This would suggest that it will be launched alongside the OnePlus 7 which, for those wondering, is not the same device. Because 5G will be a completely new tech next year, the company has chosen to develop a separate smartphone series that supports the next-generation networks. However, it’s worth noting that externally it’ll be very similar to the company’s mainstream flagship. Instead, the major differences will come in the internal hardware department.